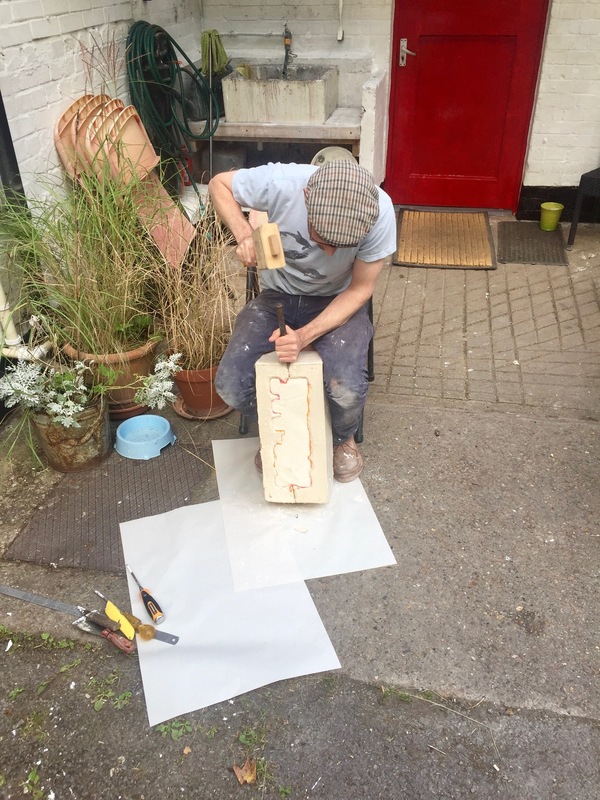 Following the success of OVADA’s 2016 and 2017 Summer Residencies, we are offering free studio space and a small materials fee for Oxfordshire artists to take part in this year’s programme in August 2018. OVADA will select up to 4 artists at any stage of their career, including recent graduates. The programme is only open to visual artists living and/or practicing in Oxfordshire. The aim of this programme is to provide uninterrupted time and space for the development of new work in a stimulating creative environment. 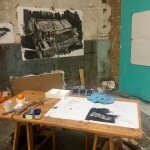 Residencies can be developed around a particular project, used as a way to experiment with new ways of working or to explore working on a larger scale in OVADA’s unique warehouse space. 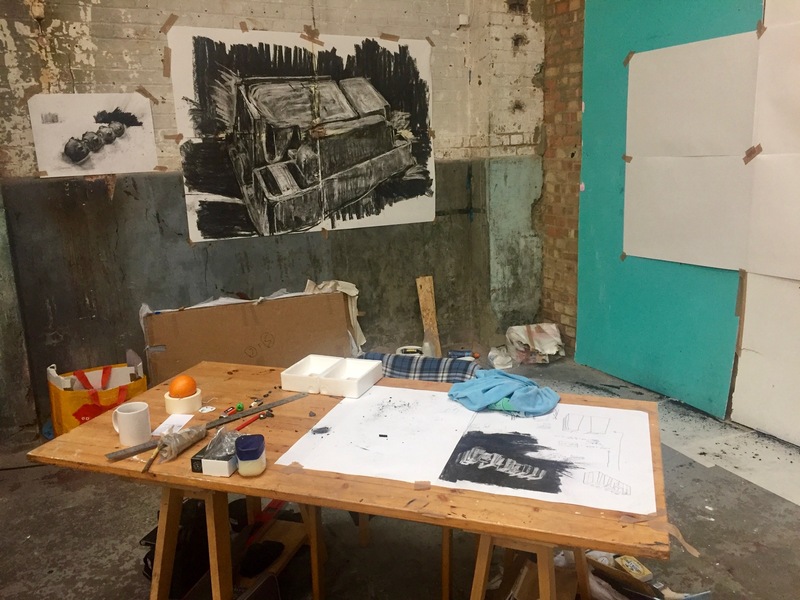 This year the residency programme has a particular focus on collaboration and applications from practitioners who are open to working with other residency artists are particularly welcome. The opportunity is open to contemporary visual artists in Oxfordshire demonstrating a serious commitment to their practice. This is a chance for artists to work independently or collaboratively in an alternative space. 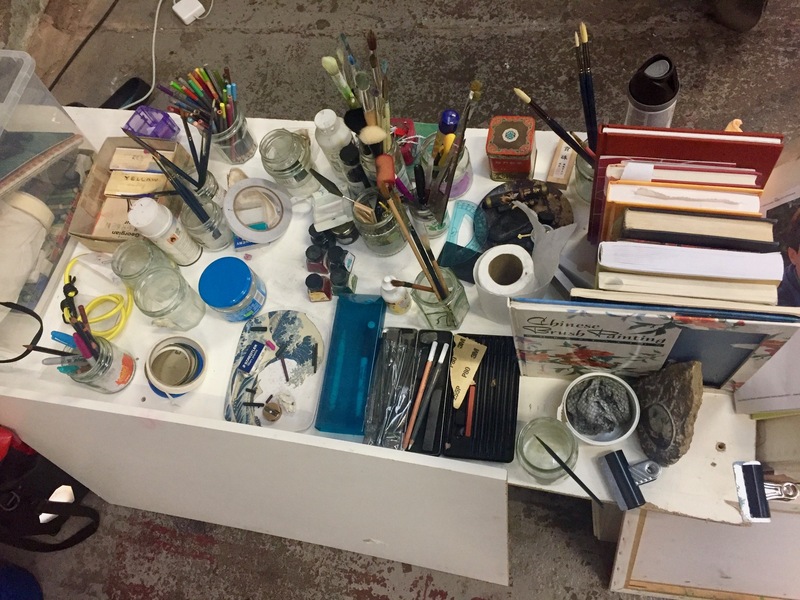 Priority will be given to creative practitioners who do not currently have a studio/production space and to those who can maximise usage of the space during the residency period. The residency will provide time and space for research, experimentation, reflection, dialogue and creative risk-taking. It is important to note that there is no prescribed outcome for this residency. 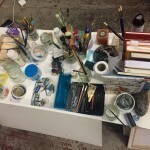 Artists can choose to present their work during an open studio day supported by OVADA if it will benefit them however public presentation is not a necessity. The opportunity is solely focused on the development of the artist’s practice rather than a completed artwork. We will use OVADA’s website and social media platforms to promote the work of the residency artists if beneficial to them. 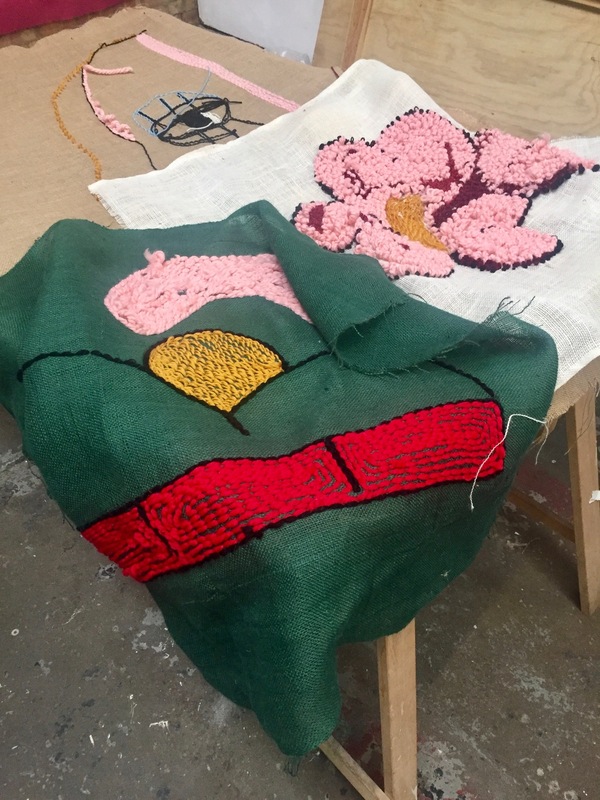 Artists who have previously exhibited or worked with OVADA are welcome to apply however the residency should be used as an opportunity to further their development since last working with us. 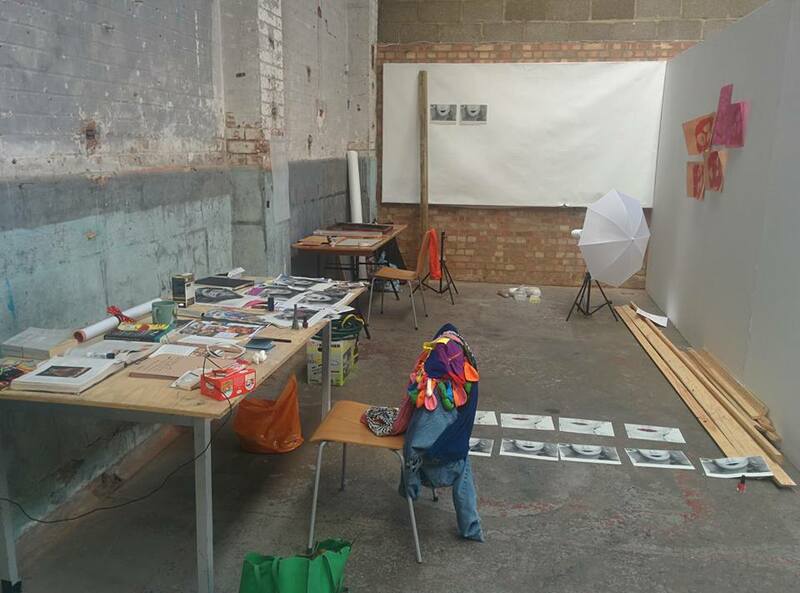 Residencies will take place at OVADA warehouse in central Oxford (14A Osney Lane, Oxford OX1 1NJ). The warehouse space will be loosely divided into areas based on needs. Please note that these are open workspaces in view of other residency artists and building-users. We anticipate that artists will informally exchange their knowledge and experiences with each other and meet OVADA’s studio artists/team in order to make new contacts. It is hoped that this process may lead to lasting collaborations. 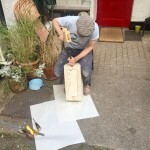 Artists will receive up to £150 towards the cost of their materials at the start of the project, paid upon invoice. 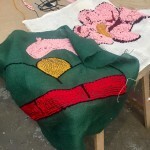 If the artist does not complete the residency, they will be required to repay the materials budget. Artists will also receive free Associate Membership for one year. Artists will also have access to a communal kitchen and wi-fi. They must provide their own materials, equipment and cover their travel costs. Although artists are able to use the car park for loading and unloading there is no parking available at OVADA for the residency artists. OVADA has a bike rack and is within walking distance to many local bus routes and Oxford Train Station. 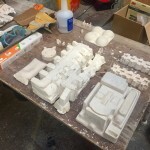 Artists will be given a full briefing at the start of the residency and will be expected to adhere to OVADA’s Health and Safety, and Environmental Policies throughout the duration of the project. Due to limitations of the building we are not able to accommodate artists using heavy machinery, welding tools or loud equipment. We do not have specialist ventilation equipment and are also unable to accommodate practices involving prolonged use of solvents or aerosols. If you have any specific requirements, please make this clear in your application or contact us to discuss before applying. For information about the warehouse space visit: www.ovada.org.uk/warehouse. 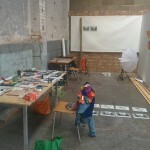 We realise the time pressure of other work and personal commitments and do not expect artists to use the space daily. However we ask for around 25 hours ‘studio’ time as a minimum per week in order for the artists to fully benefit from this opportunity. 1. 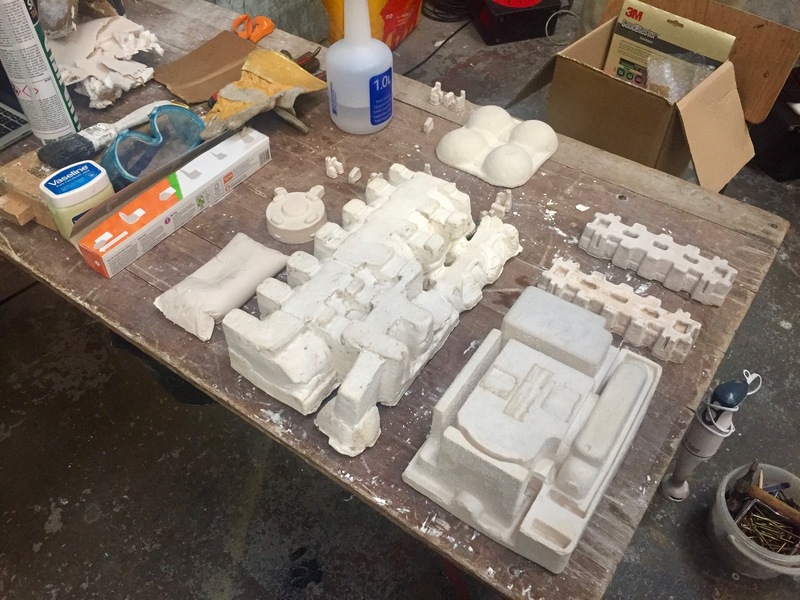 A brief description about your practice and current/future projects (250 words max). -why you are applying to take part in this residency. -how the residency would benefit your practice. -what you would hope to achieve as a personal aim(s). -your approach to collaborative practice. -what your current studio situation is. -how would you propose to use your time at OVADA and an estimate of the time that you could commit to the project. 3. Documentation of recent artwork: Attach up to 8 image files (maximum of 1MB each) or preferably, a link to a website or online gallery of work. 4. Artist’s CV as an attachment or weblink. 5. Please also list any specific requirements you may have. Deadline for applications: Friday 22 June 2018 at 12 noon. Artists will be selected based on their suitability, with priority given to those with clear ideas of how they will use the space, how the opportunity will benefit them and a serious commitment to the project. We will aim to inform selected artists within 7 days of the deadline. We are unable to provide individual feedback to applicants. Artists will be expected to start the residency from 1 August onwards and the project will conclude on 31 August 2018. All work and materials/equipment must be removed from OVADA by this date. Upon completion of the project, artists will be required to complete a short evaluation to summarise their residency experience. This can be submitted in a non-written format if preferred. Artists are invited to discuss any individual requirements with OVADA before applying. They are also welcome to contact OVADA if they require help completing their application or if they would prefer to submit their application in an alternative format to the one described above. A representative is welcome to apply on behalf of an artist, with their permission. Terms and Conditions for the Summer Residency Programme may change at OVADA’s discretion.